In the end, it all comes down to an equitable distribution of the marital assets. It’s safe to say that no one goes into a marriage expecting it to end. However, in the end, it all comes down to an equitable distribution of the marital assets. We suggest you begin the planning process by preparing a manageable budget until your divorce is final. 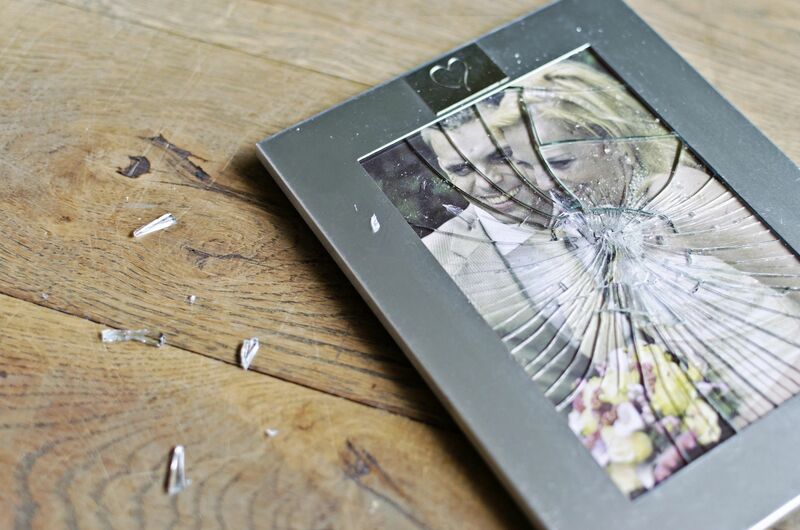 Divorce can strain finances as well as emotions. But, with some preparation and financial planning during and after divorce, you can protect your financial interests, and take charge of your future. If you and your spouse agree on most issues, an uncontested divorce may help you avoid costly legal fees. If you need an attorney, preparing in advance can save time and money. Either way, you’ll want to make sure your immediate finances are in order. Prepare a budget to follow until your divorce is final. Talk to an advisor about financial planning in and after divorce. Compile monthly bank statements; make copies for your attorney. Locate all tax returns filed jointly or separately and make copies. Make sure all taxes have been paid to date. Avoid large purchases that may cause financial complications. Don’t move out before consulting your attorney. Don’t transfer or give away jointly owned assets. Never sign any document until your attorney reviews it. Assess your current and post-divorce financial situation. Look ahead, not back. Rework your long-term goals. This can help you plan for the future while you manage your daily needs. List income and expenses you’ll have once you are divorced. Do you earn enough to support yourself and your family? Know the employee benefits that you and your spouse are entitled to, as well as the life, health and disability insurance policies that you both own through your employers. If you have children, whose health insurance plan will be used to cover them? Should any beneficiaries change on your life insurance policies, investments, wills, etc.? Will the divorce decree provide a payout? If so, will a qualified domestic relations order (QDRO) be used? What are the tax consequences of support you may provide or receive, such as spousal or child support? How will you handle your tax return, depending on the timing of your divorce? Will your home be transferred to either spouse as part of the settlement? Life can change at any time. Our approach to financial planning in divorce is expressly designed to adapt to evolving needs. An advise can help you with the complex financial decisions you face during a divorce and plan for your future goals.